Hi Friends!! 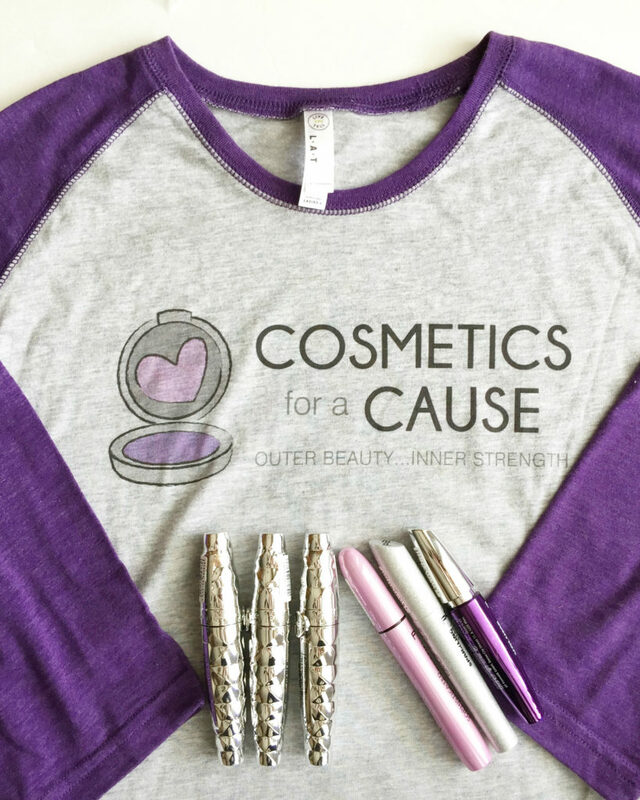 We have been so very busy over the past year behind-the-scenes at Cosmetics for a Cause sorting through the fabulous donations from all of you. You are so generous!!! Whether you’re an individual or a large cosmetics company, we appreciate you. To see the latest, follow Cosmetics for a Cause on Instagram. It’s an easier way for us to keep in touch with you and let you in on all of our news. Thanks again for following and for you support.